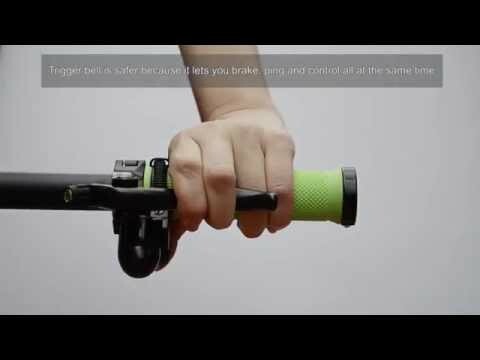 Trigger Bell is a safer bike bell. 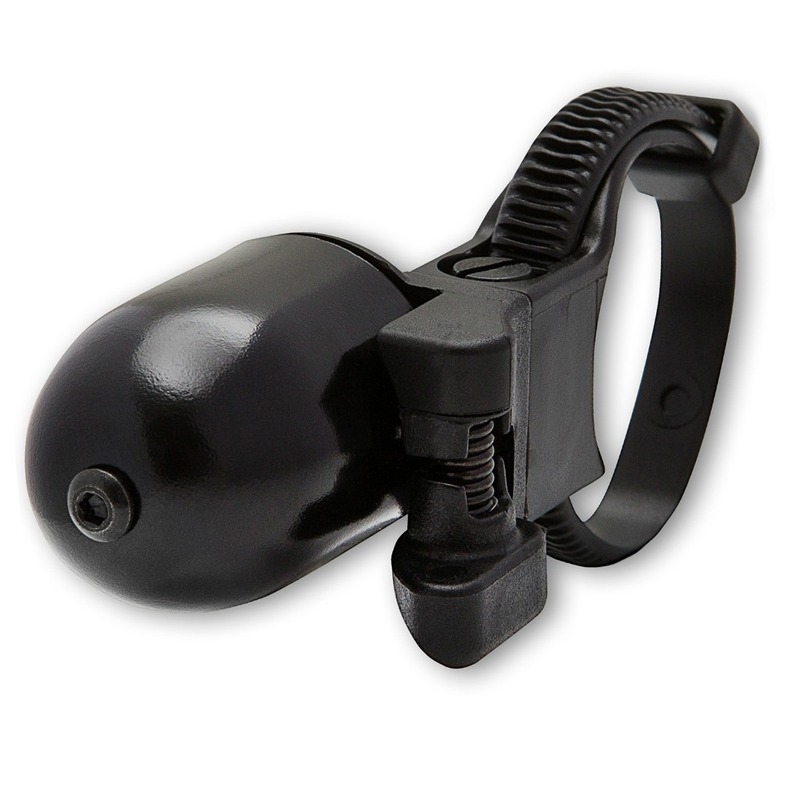 The 4th generation of the best bike bell is available on Amazon. Imagine seeing the road and pedestrians ahead, feeling the trigger under your thumb as you stay in full control and ready to brake, hearing the rich “ping” from your brass Trigger Bell, and watching the path clear as you cycle safely by. 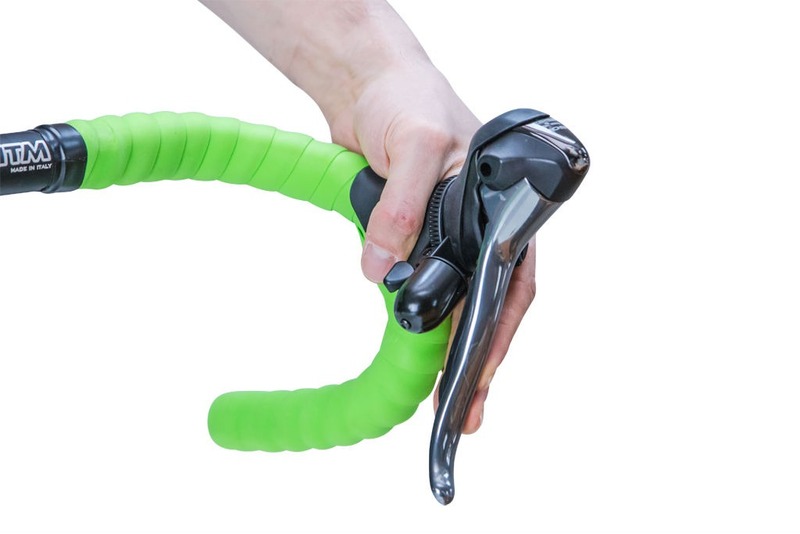 Fits directly on the handlebar grip of all bikes from racing bikes (on drops and hoods) to Bromptons and fixies to mountain bikes. 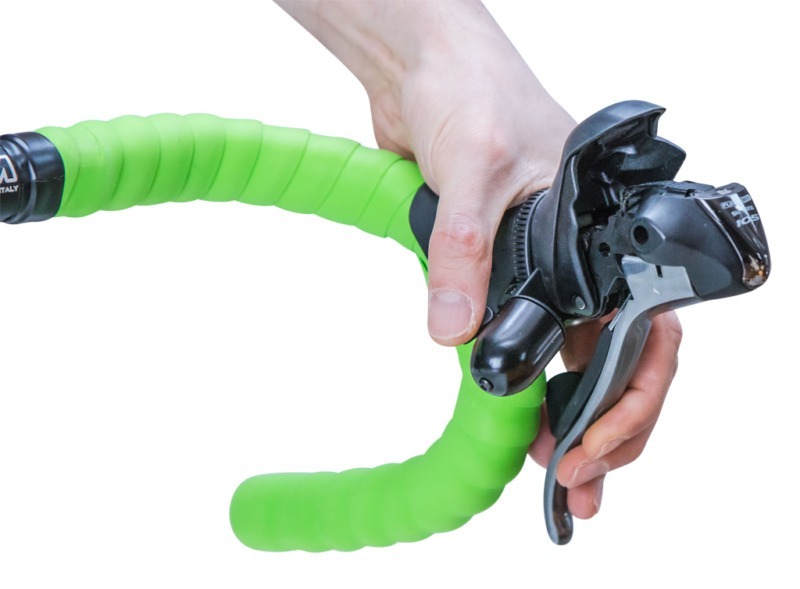 The patented, under handlebar position, means 9 out of every 10 cyclists* say Trigger Bell is safer to use than a traditional bell. 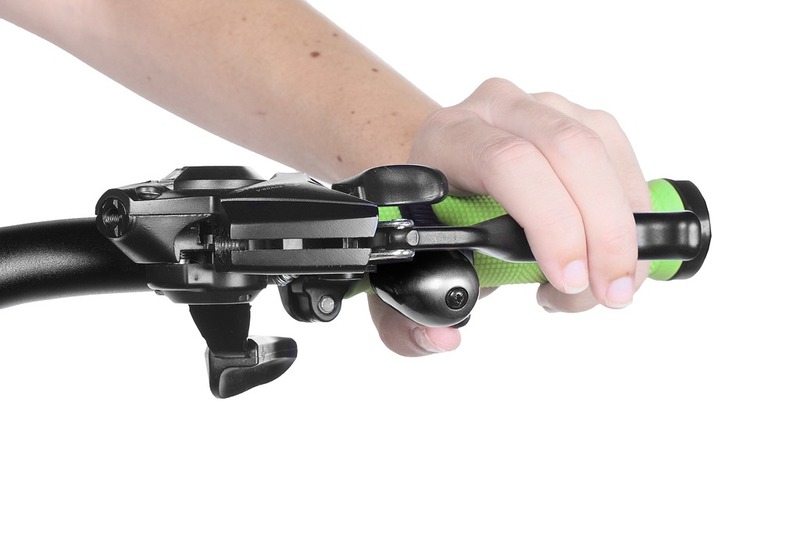 Trust Trigger Bell to help make you and other road users safer. 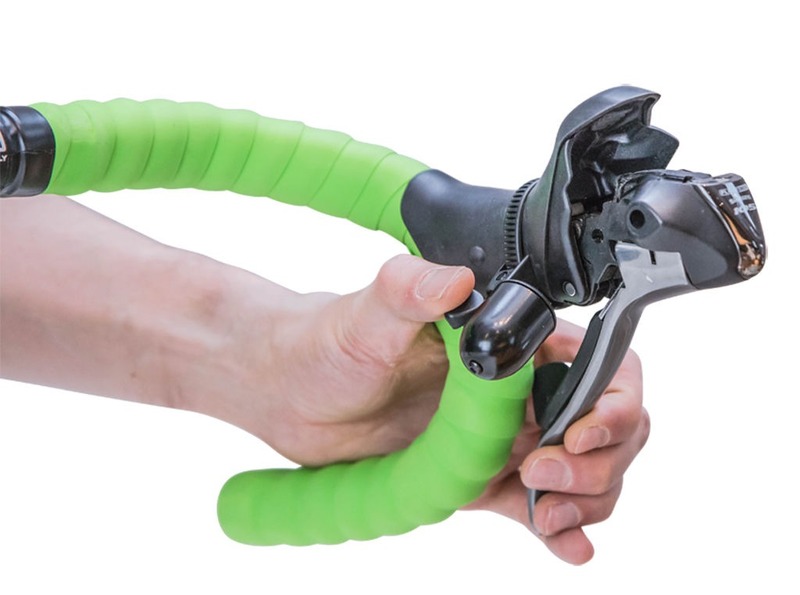 Join the tens of thousands of cyclists benefiting from Trigger Bell – the best and safest bike bell..
Ping Trigger Bell without compromising your own safety as there is no need to loosen your grip or to choose between braking and pinging. 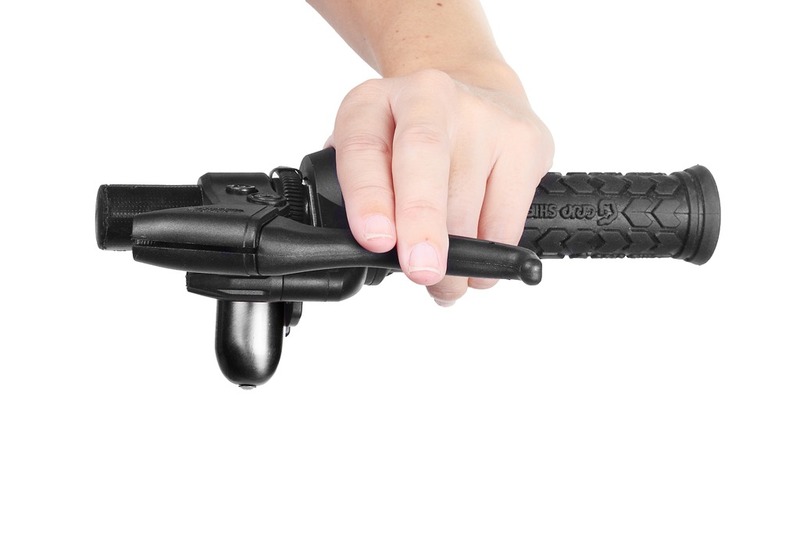 The bike bell fits on the rubber grip of all bikes so now’s the time to make yourself and other road users safer. 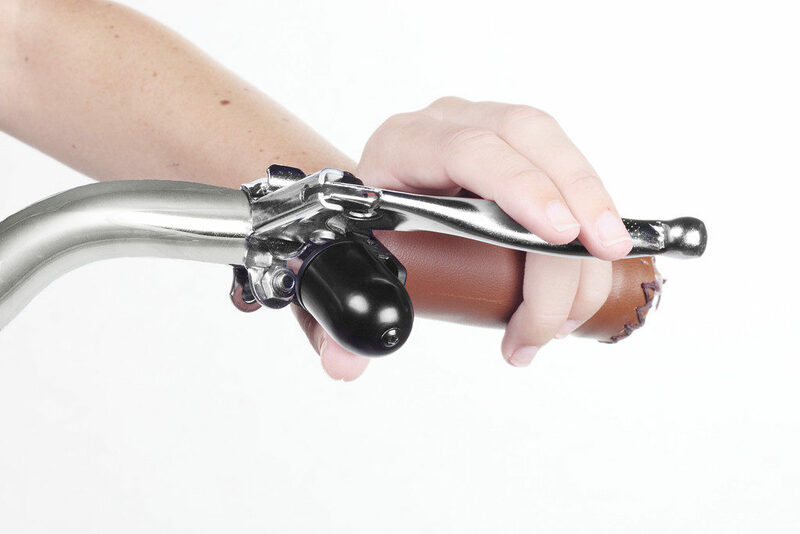 Trigger Bell’s trigger is always within easy reach of your thumb making it very quick to ping. This means for a cyclist travelling at just 10mph, you can ping between 8 and 20 feet sooner than a traditional bell, keeping you safer. 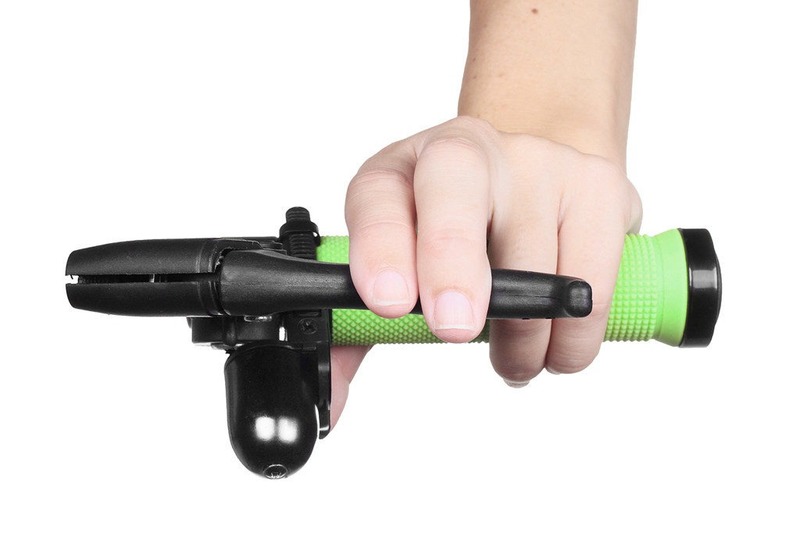 Trigger Bell is a better bicycle bell. 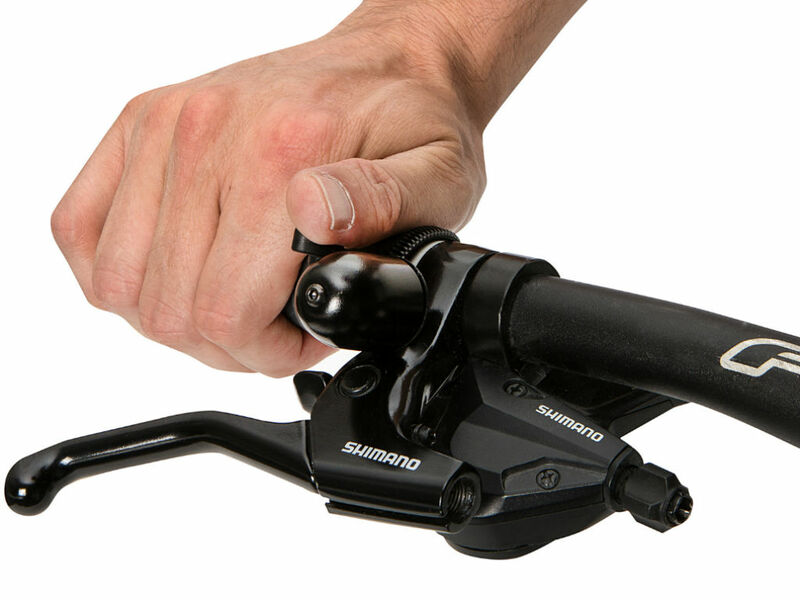 Your Trigger Bell is built to last the lifetime of your bike, so if you encounter any issues in the first 2 years we’ll replace it free of charge. 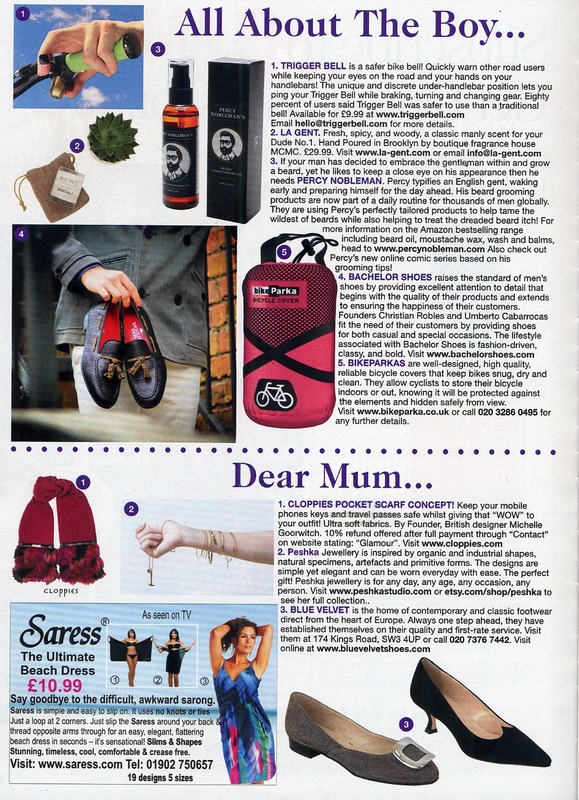 We want you to be delighted with your bicycle bell, so buy with confidence with our huge 90 Day No-Quibble Money Back Guarantee. For more examples of fitted Trigger Bells and photos from happy customers, please see Example page.